About Us – Surrey Libraries Book Blog – we love these books! Welcome to the Surrey Libraries Book Blog! 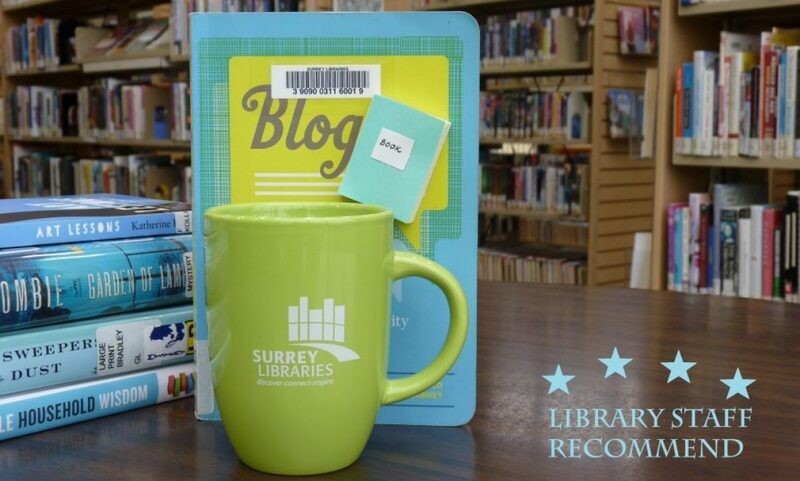 On this blog, you will find short, but sweet book reviews by the staff of the Surrey Libraries. We want to convince you to read the books that we love! You can email us for book recommendations and suggestions too. Just tell us what kinds of books you love (and what you don’t like too), authors you love, topics that you can’t get enough of – and we’ll email you a handful of suggestions. This is a most enjoyable site and I love the range of titles you are covering. It makes me want take them all out. A great asset to your library. Bravo! Appreciate that SPL has a blog now, but am wondering why it’s hosted on WordPress.com instead of on the official SPL website? This would be much better and more official than hosting the blog on a 3rd-party website. If you need help with this let me know, I work with WordPress a lot. FYI, I posted the same thing on the SPL website suggestions form a few months ago, but received no reply. Thanks, Ray! We will eventually be moving the blog to our website. It’s been roughly over two months since I last wrote that comment! It would take me less than a day to set it up. Thanks again for your generous offer, Ray. We will pursue putting the blog on our site in the future under the guidance of City hall’s web team. I sent you a book review on August 4 about The Second Duchess, by Elizabeth Loupas. Where do I look on your book blog for your invited customer book reviews? Hi E.V. – yes, I’ve received your book review for “The Last Duchess” – and the one you just sent – very much appciated. I am posting 2 reviews per week in the order that I receive them, so I should be posting both your reviews by the end of August. I will notify you by email when your review has been posted. Can I interest you in my audiobook? It’s about a struggling artist who gets a lifetime commission, but discovers his perfect patron has ulterior motives. It’s very different, it’s very fun, it’s very free. My wordpress site has all the details. Hi Eric, Thank you for the information.